Get with your web master/CIO/whoever and take the Missoni item links off of your page. Every time I go to check out what’s new at your store, I see some sort of display, I get half excited and click it and I get sold out indicators or some lovely error message. Well stop it. I’m making a mental note not to return to your site until mid-October, when you were originally scheduled to stop carrying the merchandise. 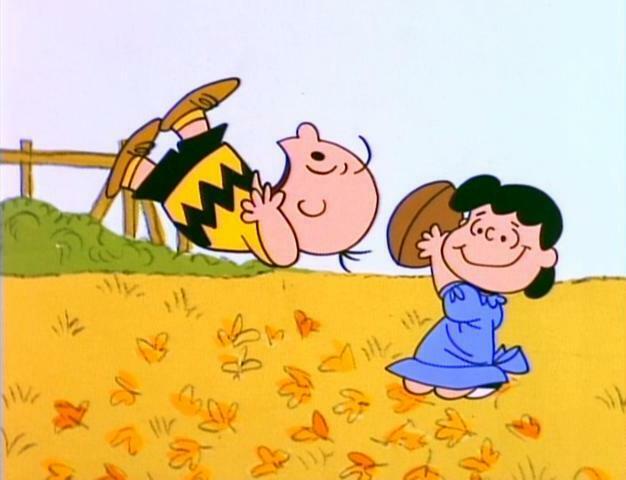 Otherwise, it’s like Lucy, Charlie Brown and the football, and that never ends well.